Anaerobic parasitic protozoa cause medically and economically important diseases such as dysentery, sexually transmitted infections, and gastroenteritis that affect millions of people worldwide annually. Recently the genomes of the three key anaerobic protozoa, Trichomonas, Giardia and Entamoeba, have been determined. The availability of these genomic data and the use of post-genomic analyses have provided fascinating new insights into the biology of these important parasites. They will be important for the design of novel anti-protozoan drugs and the development of effective vaccines. 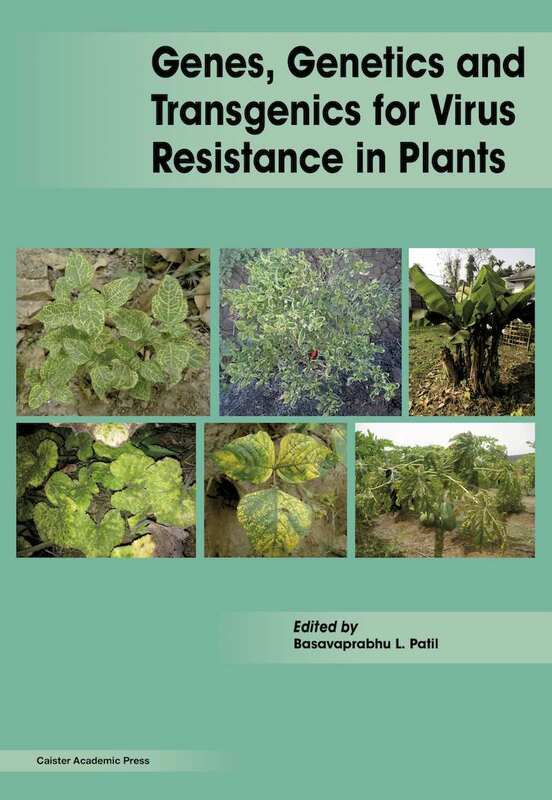 In this book internationally acclaimed researchers critically review the most important aspects of research on anaerobic parasitic protozoa, providing the first coherent picture of their genomics and molecular biology since the publication of the genomes. Chapters are written from a molecular and genomic perspective and contain speculative models upon which future research efforts can be based. Topics include: the genomes of Entamoeba histolytica, Trichomonas vaginalis, Giardia and other diplomonads; the cytoskeletons of Entamoeba histolytica, Giardia lamblia and Trichomonas vaginalis; genomic analyses and manipulation of gene expression in Entamoeba histolytica; nuclear and chromosomal structure and replication in Giardia; and the mitochondrion-like organelles of a fourth anaerobe, Blastocystis. 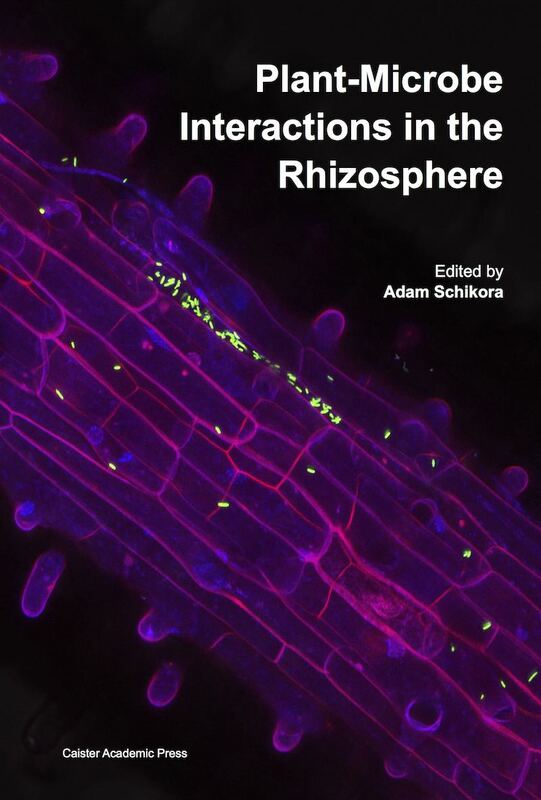 Essential reading for all researchers working with these protozoa and related organisms and with eukaryotic model organisms. 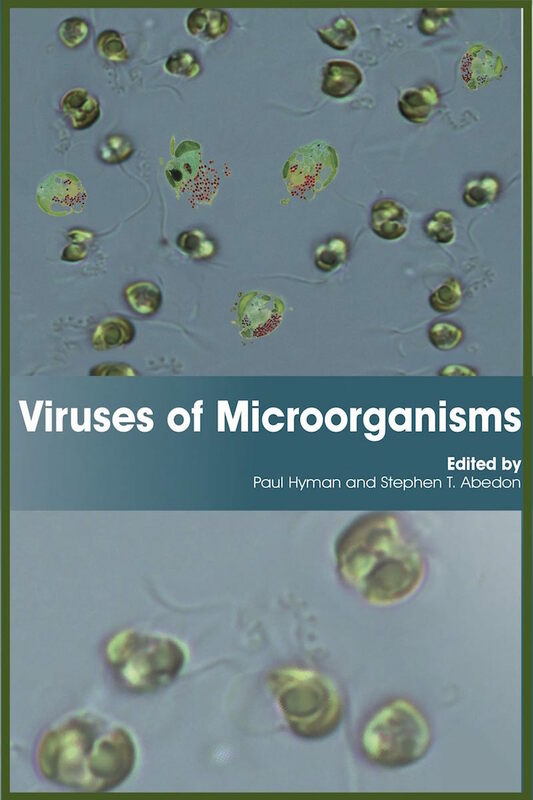 Recommended text for all parasitology laboratories. 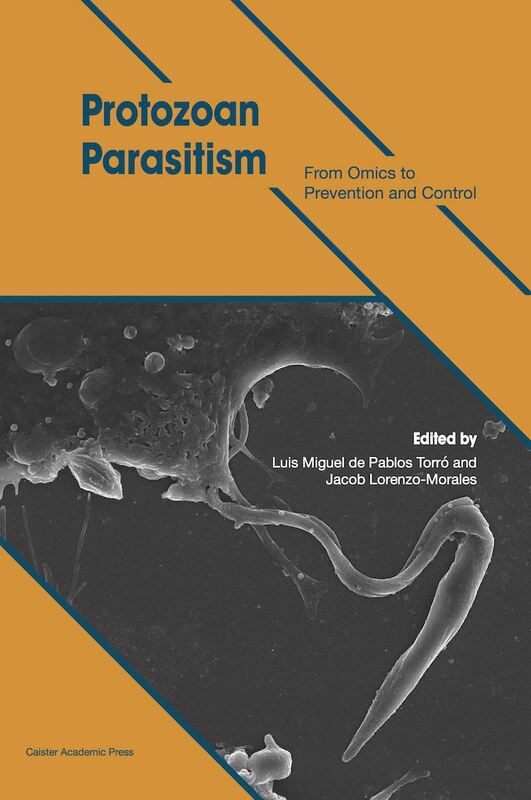 "an excellent effort to distill the available basic knowledge on these medically important parasites. 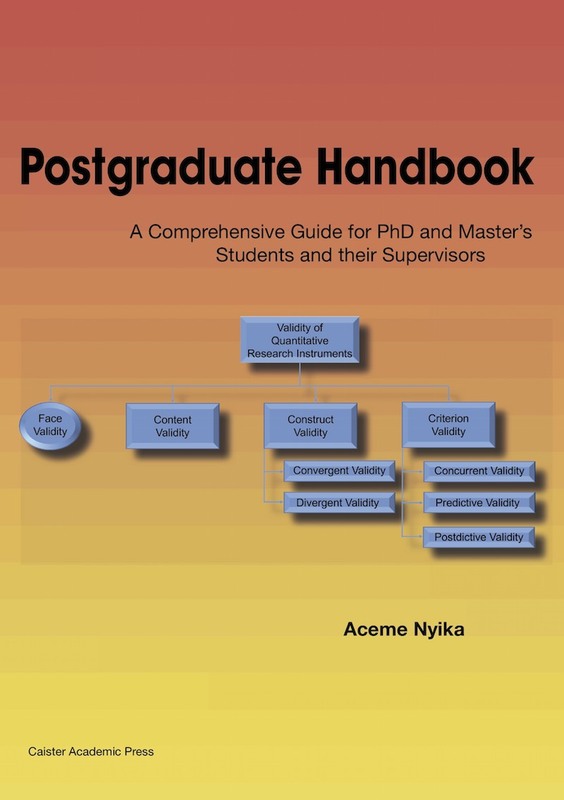 It will be highly useful to experts and active researchers, and to parasitology students." from The Quarterly Review of Biology (2011) 86: 229-230. 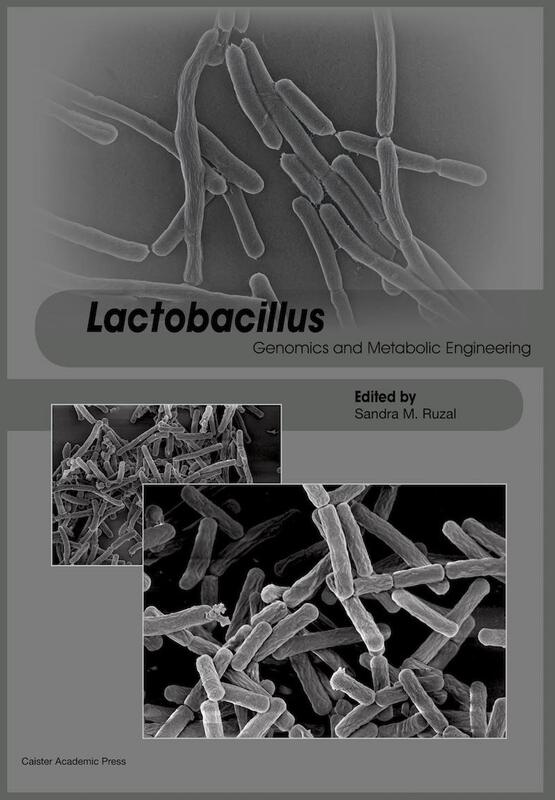 "the academic standards of the text are excellent ... well written, well referenced and very up to date in its content ... a single comprehensive review of current research in the field of anaerobic genomics and molecular biology" from Aus. J. Med. Sci. (2011) 32: 145-146. Entamoeba histolytica is the causative agent of amoebic dysentery and liver abscess that affect millions of people annually worldwide resulting in tens of thousands deaths. Loftus et al. published an annotation of the draft genome assembly in 2005. However, subsequent identification of assembly artifacts and the availability of additional sequence and functional data made necessary a thorough revision of its entire sequence and annotation. The genome of E. histolytica has now been re-assembled and re-annotated, incorporating significant structural and functional modifications to existing gene models. The new 20 million basepair genome assembly contains 8,160 predicted genes; known and novel transposable elements have been mapped and characterized, functional assignments have been revised and updated, and additional information has been incorporated, including metabolic pathways, Gene Ontology assignments, curation of transporters, and generation of gene families. All information is available through GenBank and Pathema, a web resource that unifies and displays up to date genome information. Here we present the work done and the current Web Resources available to the community for research and data mining. Diplomonads are a group of mitochondrion-lacking, binucleated flagellates found in anaerobic or micro-aerophilic environments. Most research on diplomonads has focused on Giardia, which is a major cause of water-borne enteric disease in humans and other animals. The first diplomonad to have its genome sequenced was a Giardia isolate (WB) and the 11.7 million basepair genome is compact in structure and content with simplified basic cellular machineries and metabolism. Currently the genomes of several other Giardia isolates and diplomonads (the fish pathogens Spironucleus vortens and S. salmonicida) are being sequenced. 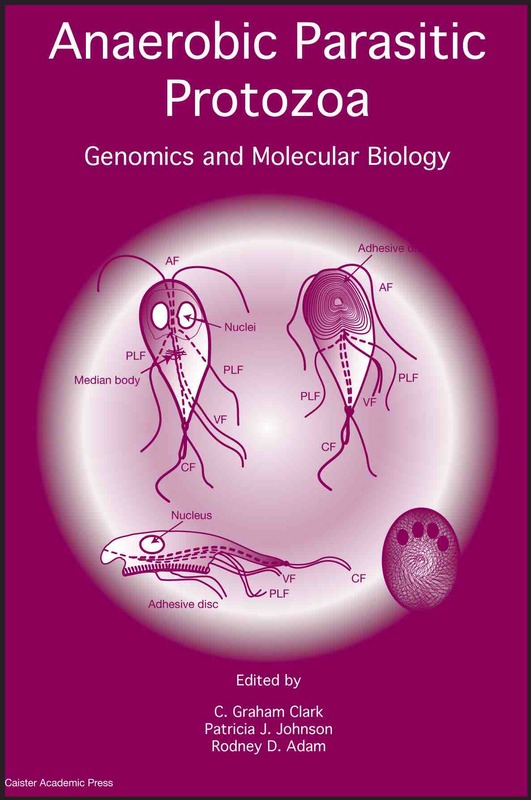 Here we will review the current knowledge of the content, regulation and evolution of the genomes of diplomonads, with a main focus on the genus Giardia. The genome of Trichomonas vaginalis, the first from a parabasalid to be sequenced, was published in 2007, the culmination of a project marked by several surprises and not a little distress. The ~160 Mb genome was found to be significantly larger than first described, presenting new challenges to the standard genome sequencing pipeline, as well as to continued funding. Here we present an overview of the project, including both a historical synopsis of how the project was conceived and carried out, as well as a summary of the fascinating biology revealed by analysis of the genome. To illustrate the utility of the complete genome sequence, specific areas of the parasite's biology - including membrane trafficking and mode of reproduction - are expanded and brought up-to-date. Host tissue invasion by E. histolytica is driven by motility and phagocytosis, which are both regulated primarily by reorganization of the actin cytoskeleton. In this chapter, the structural and signaling components of the actin cytoskeleton from available genomes of three Entamoeba species, E. histolytica, E.dispar and E. invadens, are annotated manually and compared systematically. These protein families include the actin superfamily, actin nucleators, calponin-related actin-binding proteins (ABPs), gelsolin-related ABPs, myosins, small GTPases and their regulators, as well as phospholipid signaling regulators. Recent findings on these proteins in E. histolytica are also reviewed. With an emphasis on the reliability of manual annotations, we aim to give an overview of the existence and diversity of the actin cytoskeleton and its related proteins in E. histolytica. 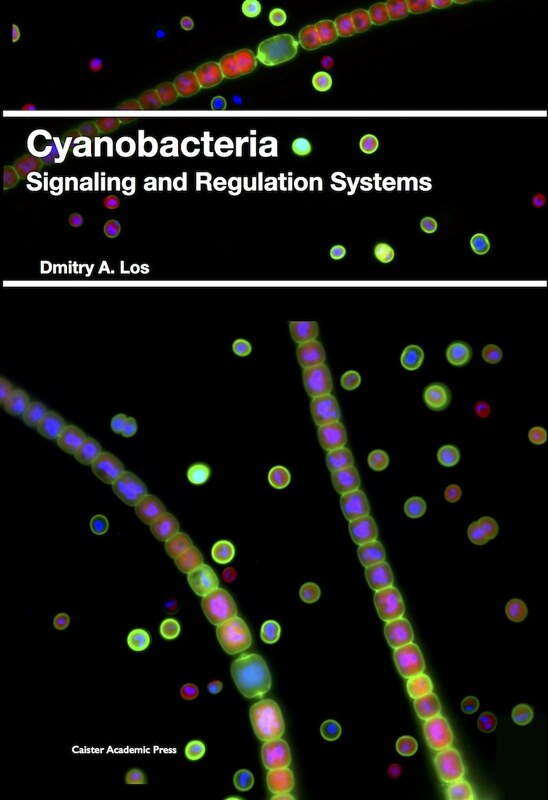 We also hope this chapter will provide useful information for researchers wishing to investigate the many uncharacterized actin-cytoskeletal components and their regulators in E. histolytica, which should shed light on the molecular mechanisms of the parasite's motility and its phagocytosis-driven tissue invasion. In this chapter, we discuss insights the recent publication of the Giardia lamblia and Trichomonas vaginalis genome projects have brought to our understanding of the unique cytoskeletal protein profiles of these two parasites and integrate this new analysis of protein composition with recent structural and functional studies. Although both parasites are flagellated, the differences in both the structural and protein composition of their cytoskeletons are more numerous than their similarities. Consistent with general patterns across its genome, the cytoskeletal gene families in Trichomonas are greatly amplified in number, while the corresponding families in Giardia are - with few exceptions - represented by only one or a very few copies. While the microfilament proteome is largely complete in Trichomonas, it is virtually absent in Giardia. Thus, when similarities between the two cytoskeletons emerge, they are all the more notable. Perhaps most striking is the fact that while the dynein and kinesin motor families are well-represented in both parasites, there is an apparent absence of myosins in both, with no clear evidence of a functional substitute or altered basis for microfilament dynamics. 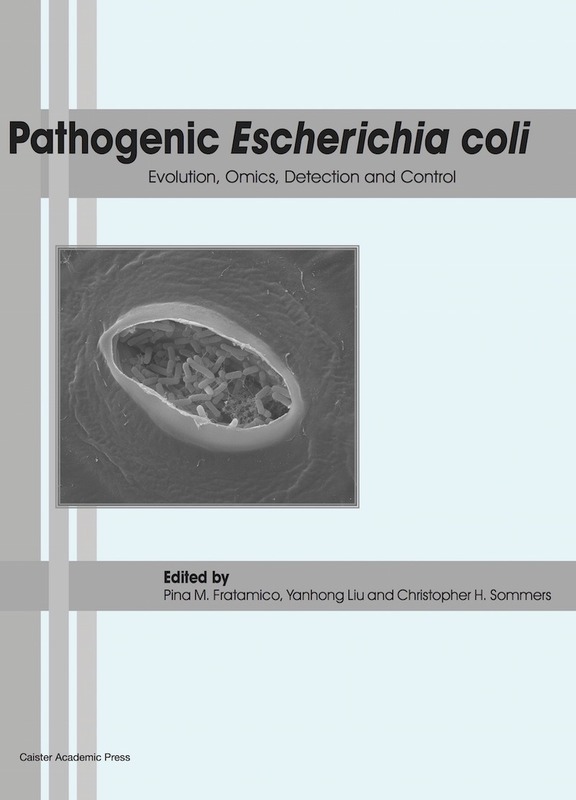 The sequencing of the Entamoeba histolytica genome, as well as the development of genome-wide techniques to allow study of gene expression, has led to many advances in our understanding of the biology of this parasite. In this chapter, we examine recent work using genomic technologies (DNA microarrays and proteomics) to study important aspects of amebic biology, including pathogenesis, host interaction, phagocytosis, stage conversion, responses to stressful stimuli, and mechanisms of gene regulation. 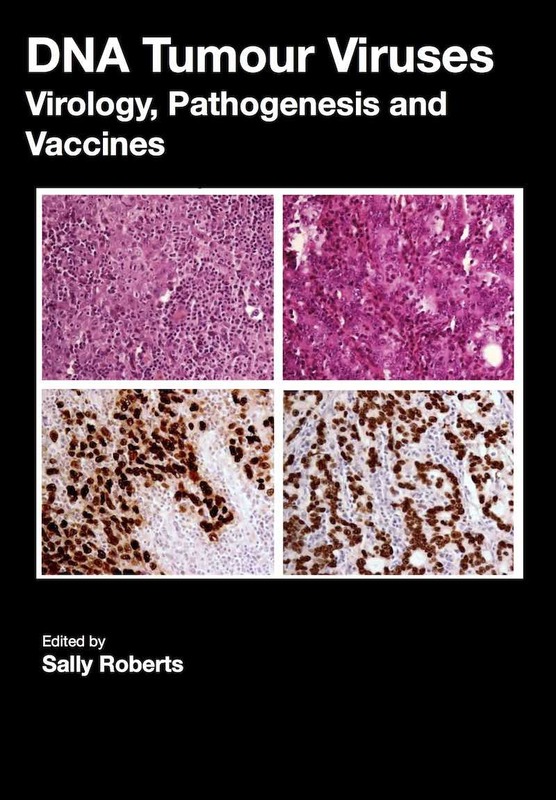 The studies described in this chapter identify pathways involved in regulating major functions in this important human pathogen. Our knowledge of the functions of different structural proteins and virulence factors in the cellular organization and pathogenesis of Entamoeba histolytica has significantly increased following the introduction of various molecular techniques that enable the manipulation of gene expression. Unfortunately, to date, all the attempts to integrate exogenous DNA into the parasite's genome have failed and most methods for up- and down-regulation of gene expression have been based on the transfection of stably maintained plasmids. Down-regulation has been achieved by plasmids encoding: (i) antisense RNA, (ii) truncated or mutated genes that exert dominant-negative effects, and (iii) inverted loops that generate double stranded RNA molecules. Small interfering RNA oligonucleotides incorporated directly from the culture medium also cause the down-regulation of specific genes. Recently, epigenetic silencing of the amoebapore gene, which encodes a toxic polypeptide that disrupts the membranes of bacteria and mammalian cells, was induced following transfections with a plasmid construct containing an upstream segment of the amoebapore gene. A number of additional genes have been silenced subsequently in a similar way. Amoebae in which the expression of virulence genes has been down-regulated have in many cases an altered phenotype that sheds light on the specific role of the genes and the cells display a significantly reduced pathogenic potential. Giardia and the other diplomonads are unique in their possession of two nuclei that are similar in appearance, DNA content, transcription, and time of replication. Trophozoites have a ploidy of four and the ploidy of cysts is eight, which in turn raises the question of how Giardia maintains homogeneity between the chromosomes of the same and opposite nuclei. Giardia has been assumed to be primitively asexual and with no means of transferring DNA between nuclei. These assumptions make it very difficult to explain the remarkably low level of allelic heterozygosity (< 0.01%) in the genome isolate, WB. However, all these assumptions are now in doubt with the identification of meiotic genes in Giardi, evidence for recombination among isolates, and the evidence for exchange of genetic material between nuclei during the process of encystation. These findings raise a new set of questions that will be answered only by further investigation. The organelles in Blastocystis that resemble mitochondria are an enigma as the organism is a strict anaerobe. Recent sequence analyses of the organelle genome and over 12,000 expressed sequence tags (ESTs) has given us many insights into the role these organelles play in the metabolism of the cell. The genome encodes several subunits of NADH dehydrogenase (complex I) but lacks all trace of genes for cytochrome and ATPase subunits (Complexes III-V). ESTs confirm the presence of complexes I and II, and indicate that this partial electron transport chain may lead to an alternative oxidase. The ESTs also suggest that many other metabolic pathways characteristic of mitochondria are still present in the Blastocystis organelles. However, other findings show that the organelle also has characteristics in common with hydrogenosomes, as a gene encoding [FeFe] hydrogenase is present and the protein has been localised to the organelles. The nuclear genome should clarify many of the remaining questions surrounding these unusual organelles.